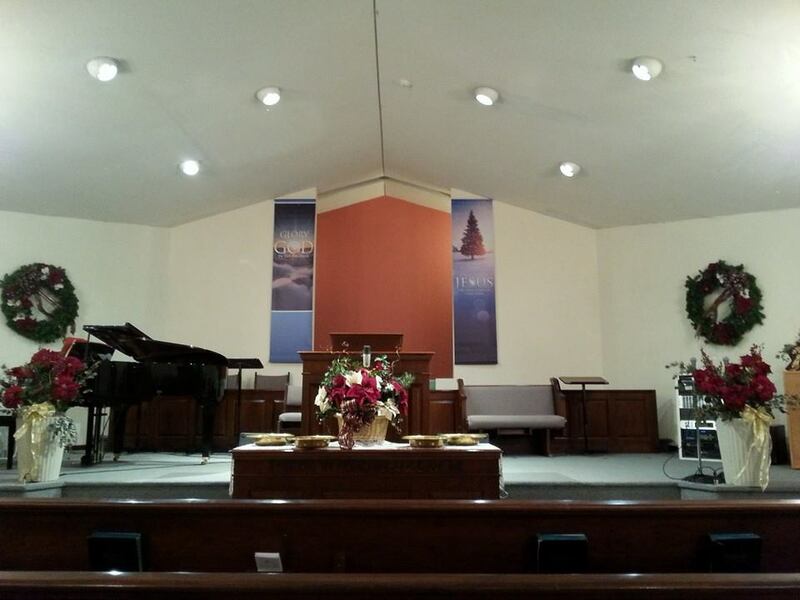 Temple Baptist Church is an independent, Baptist Church. A church is not a building, or an ecclesiastical hierarchy, but a local called-out body of believers in Jesus Christ, assembled together. We assemble for praise, worship, teaching, inspiration, winning of the lost, and spiritual growth. Pastor Bill Smith, along with the deacons and staff, invite you to attend the next scheduled service. Ready to join us? You can attend services this Sunday and Wednesday. Learn about our service times and directions here.